TexARTS presents "Ring of Fire: The Johnny Cash Musical Show"
The TexARTS Professional Series is back after a two-year hiatus. Settle in for a night of music celebrating one of the industry's most timeless icons. 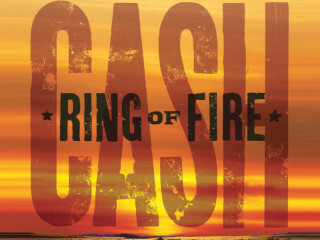 "Ring of Fire" tells the story of Johnny Cash through a revue of his most memorable songs.